Loxahatchee – 2.03.10, originally uploaded by madcalabrian. Forgotten photo. 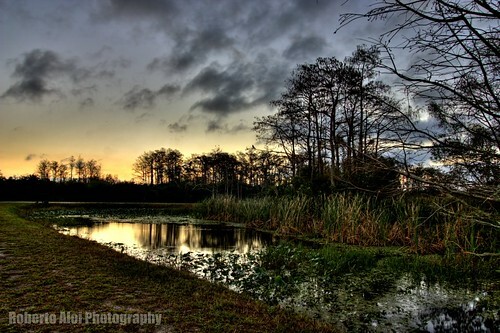 Taken earlier in the year while shooting with sjim2004 while at Loxahatchee.